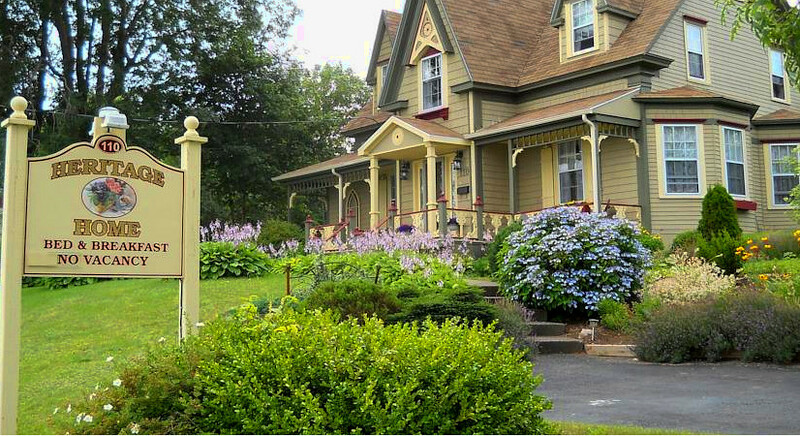 The Gathering House Bed & Breakfast is a charming Victorian home, located in Sydney, is tastefully decorated and situated on a large treed lot. Relax on our veranda overlooking the ponds of Wentworth Park or take a stroll along Sydney’s beautiful boardwalk. 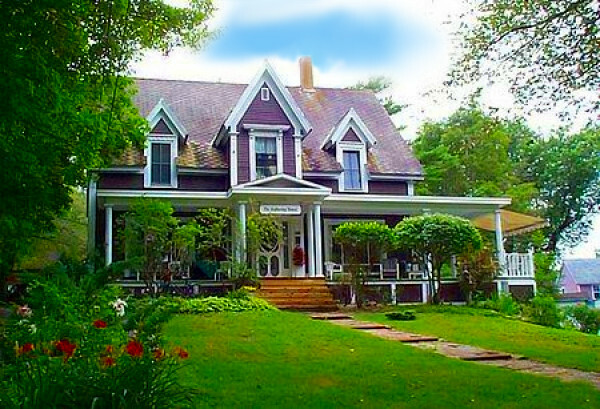 Our accommodations include three guest rooms with one private and one shared 4-piece bath. Full breakfast is available from 7:30 a.m. to 9:00 a.m. A television and video library can be enjoyed in our family room. Pets are welcome; there are pets on the premises.